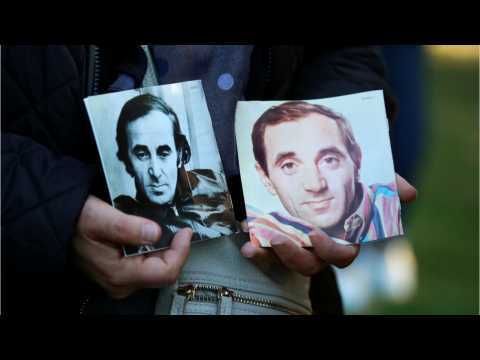 According to a report by Reuters, on Friday, France laid to rest Charles Aznavour in a tribute that reflected the late singer's status as a national icon at home as well as in his native Armenia. The singer-songwriter passed away this week at the age of 94. French President Emmanuel Macron said, "In France, poets never die. Armenians of all countries today, I am thinking of you. He was supposed to be one of us next week in Yerevan, his absence will leave a giant void. New Zealand Prime Minister Jacinda Ardern is connecting with major tech companies like Facebook, Google, Microsoft and Twitter. According to Business Insider, Ardern wants to slow the spread of violent online content. Ardern said she and French President Emmanuel Macron will host a summit in Paris on May 15. The world leaders are hoping for those in the industry to commit a pledge called the “Christchurch Call. French news channel Cnews came under fire for broadcasting archive footage of Emmanuel Macron being welcomed by crowds at his summer residence in Touquet. With his approval rating falling, Cnews was accused of purposefully using old footage to present the president in a more flattering light. Macron is in Touquet again the week, but there were no welcoming crowds this time. The freelance journalist responsible has been asked to leave the channel for what was described as a case of "human error".